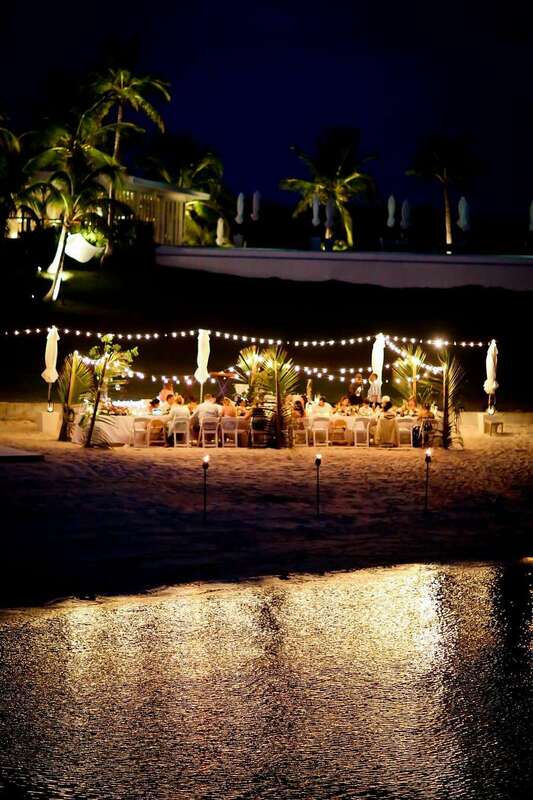 Looking for the perfect spot for your private and secluded Bahamas wedding? 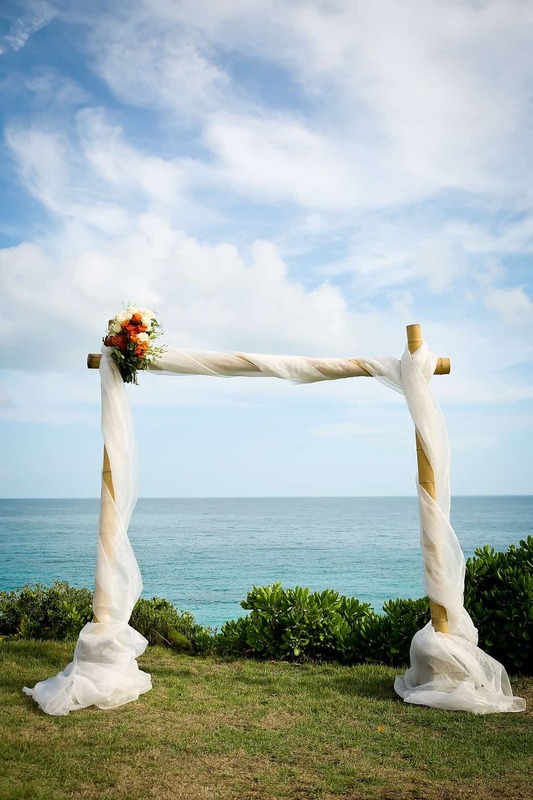 Look no further … The Cove Eleuthera, Gregory Town, North Eleuthera is a stunning wedding venue. Colette and Uma of Texas, dreamed of a Bahamas destination wedding off the beaten path. The couple visited the luxury Cove on a pre-wedding site visit and fell in love. Colette and Uma welcomed guests at a Friday evening dinner. The couple tied the knot Saturday, June 10, 2017, at an intimate ceremony at The Point, The Cove. 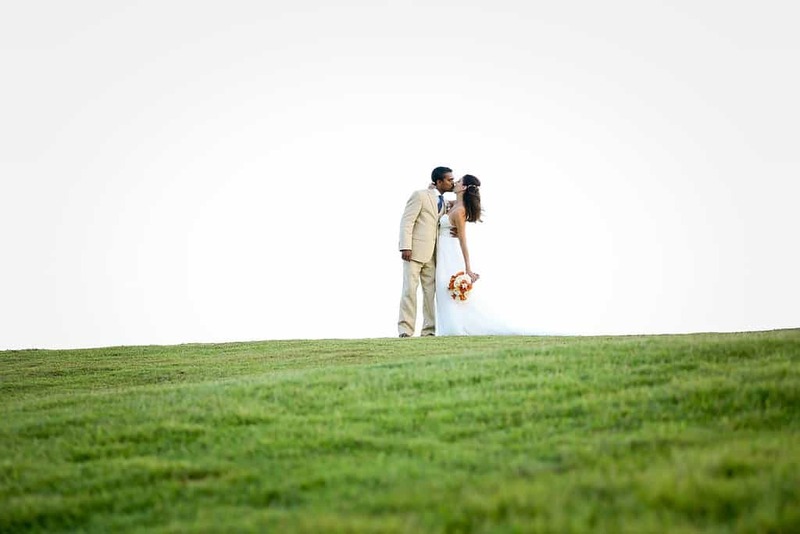 Guests from India and the United States witnessed their vows. Following a Cocktail Reception at The Pointe Bar, dinner and dancing followed at the North Cove Beach. We relive the magic of Colette and Uma’s Eleuthera Bahamas Wedding. 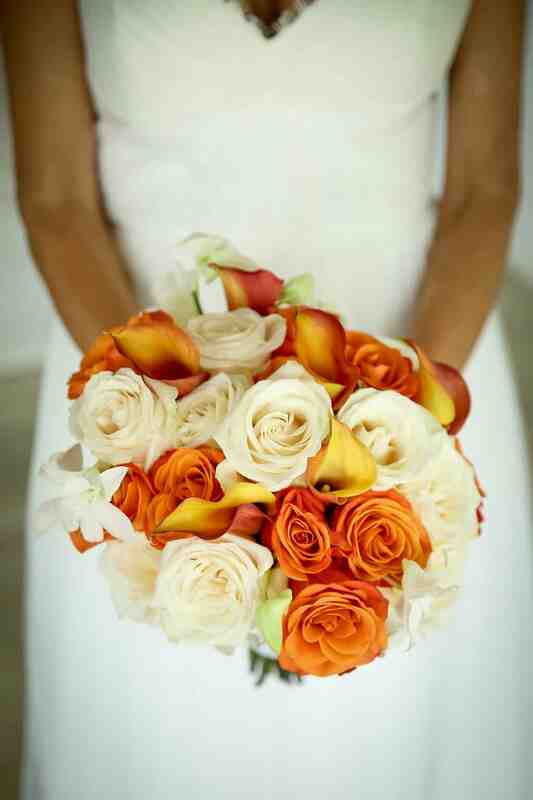 The bride’s tropical bouquet of roses, mini calla lilies, and dendrobium orchids was gorgeous. 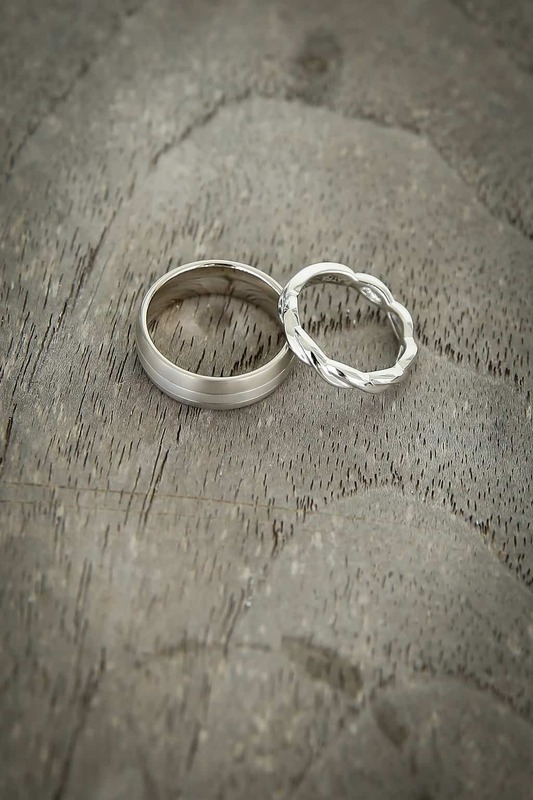 We love this detail shot of our couple’s rings for their Cove Eleuthera wedding! Colette and Uma had visited The Cove Eleuthera and loved it so much they decided to return for their wedding. We obviously feel this was a wise choice! 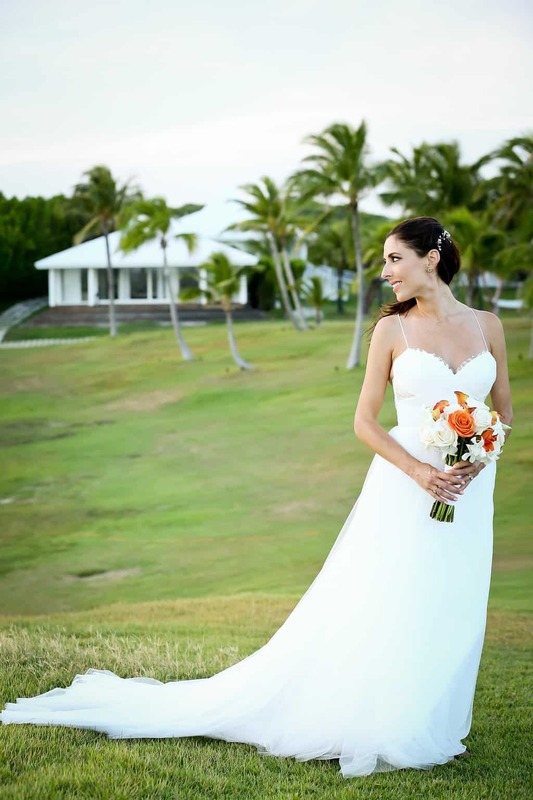 Colette looked radiant in her Tia Dora Bridal gown – perfect for the outdoor ceremony in the tranquil Bahama breeze! 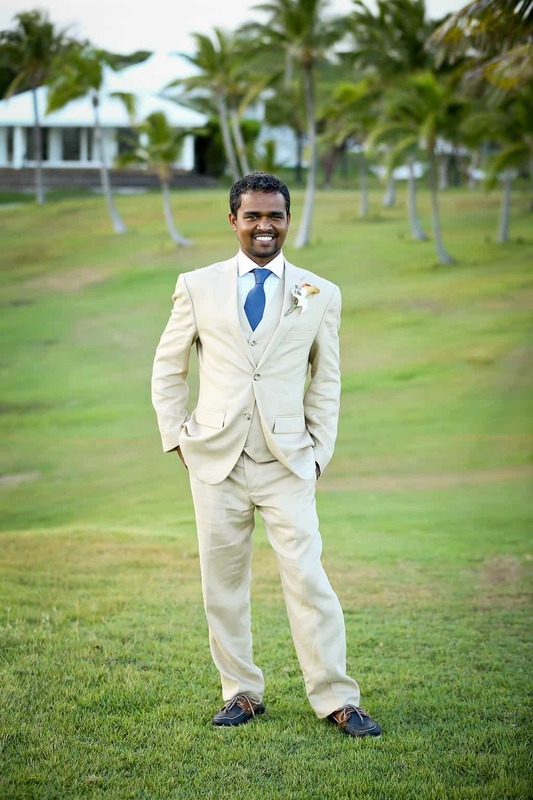 The groom looked so dapper and distinguished for the outdoor ceremony at The Cove Eleuthera. 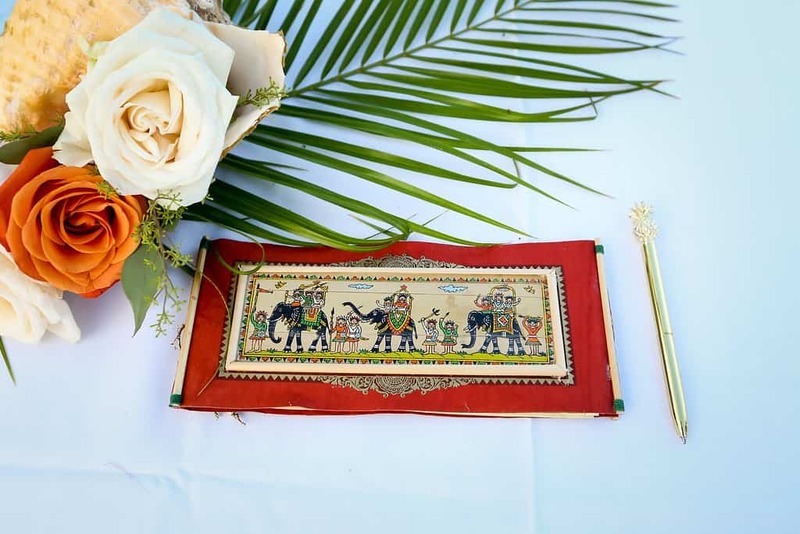 The guest book was handmade in the groom’s hometown of Odisha, India. 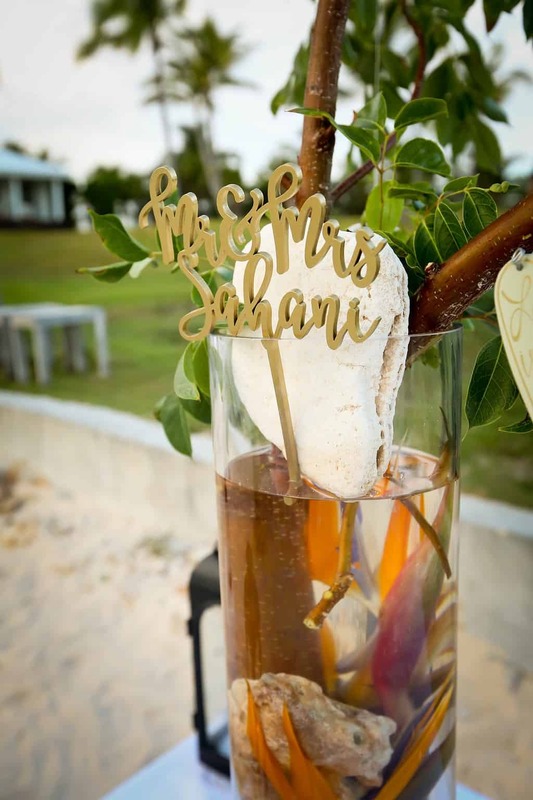 We love it when couples incorporate meaningful objects into their wedding decor! 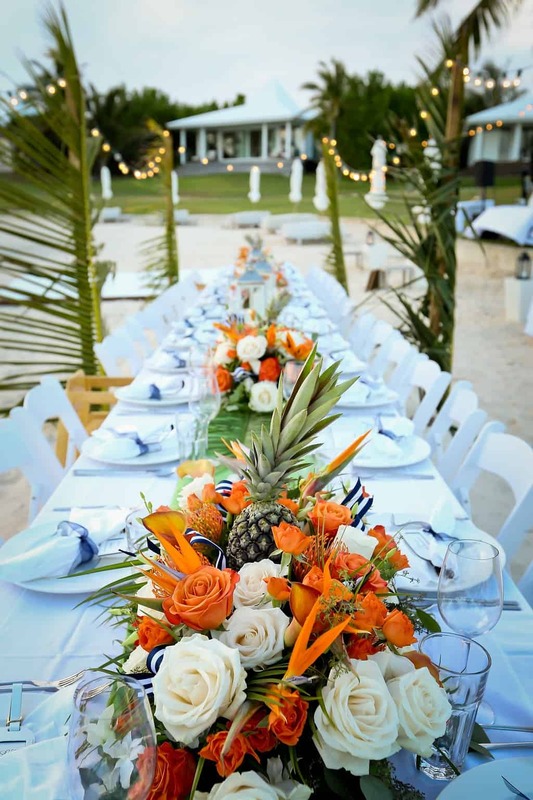 A tropical feasting table on the beach for Colette and Uma’s Eleuthera Bahamas wedding reception at The Cove Eleuthera. The couple’s pineapple themed event was weaved in into wedding details. Pineapples were featured in the bright tropical table centerpieces. Fresh from a local pineapple field, these beauties complement florals. Colette and Uma’s wedding was replete with splendid details. We adore their personalized Mr. and Mrs. cake topper! The couple chose not to have a traditional cake. The cake topper took a special place! Does n’t this look gorgeous? Would n’t you love to marry in the Bahamas? Another successful Chic Bahamas Weddings in the books! Cheers to this adorable couple! Let Chic Bahamas Weddings plan your Bahamas wedding on any island in the Bahamas. Contact us today to start planning your event!